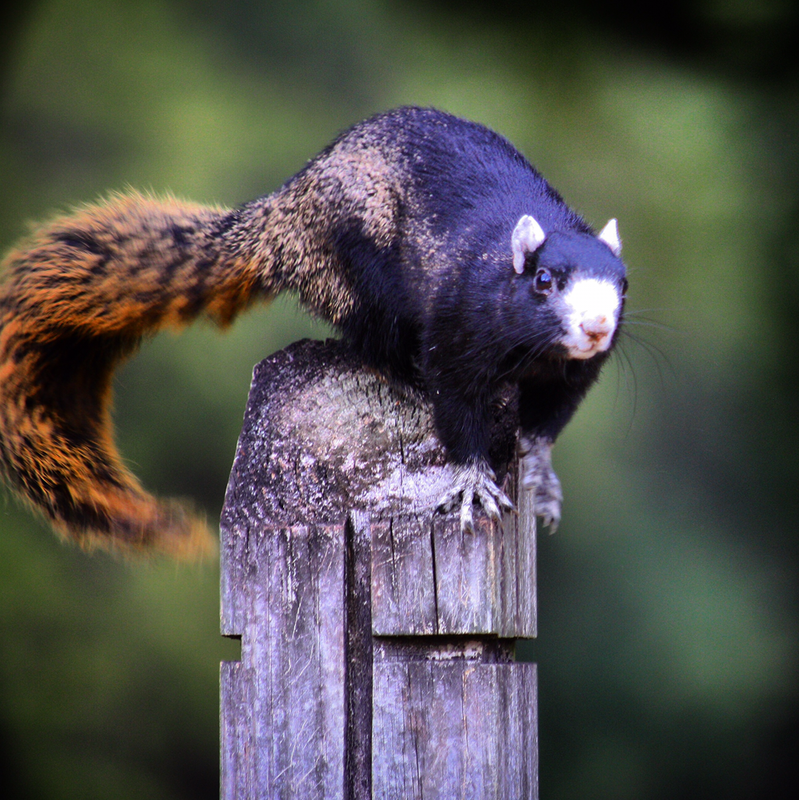 Effective Squirrel Removal and control - Wildlife Solution, Inc.
Squirrels that have entered your home can cause a lot of damage to your property. 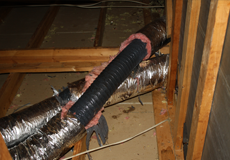 They often gnaw on wiring, which can cause a fire that could cause you to lose your home. Don’t put your house and family at risk. Wildlife Solutions, Inc. can get rid of those problematic rodents for good. 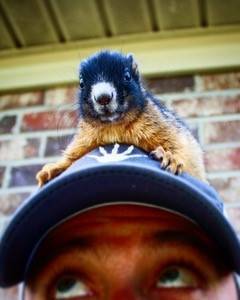 You can depend on our team to safety and effective squirrel removal from your home.